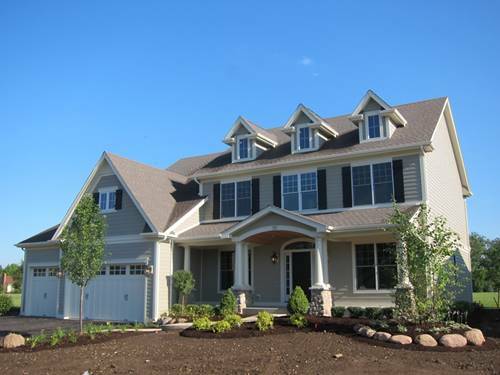 Beautiful new home (2014)! 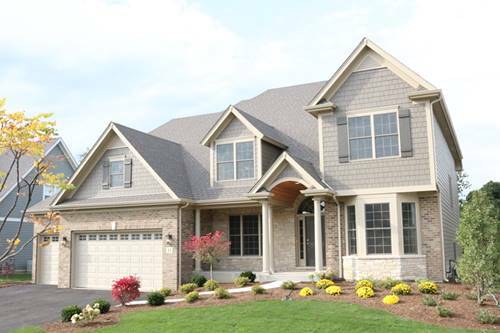 The spacious foyer invites you into this lovely home! The gourmet kitchen features, granite counters, island, hardwood flooring, all stainless appliances, upgraded cabinets with soft touch closing and large informal dining area. 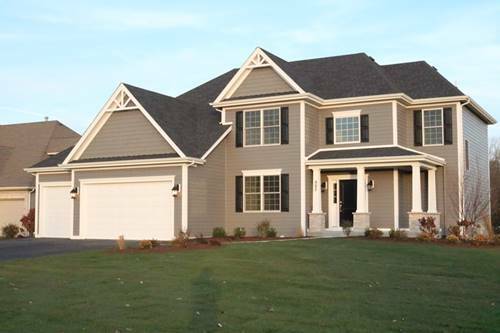 This home has it all....1st floor den, separate mud room, 1st floor laundry and 3 car garage! The master suite features a vaulted ceiling, private luxury bath and huge walk in closet. The second bedroom has its own private bath. Bedrooms 3 & 4 have a Jack & Jill bath. This lovely home sits on a cul-de-sac and has a huge fenced in backyard. Garage has "Gladiator" panels and overhead rack for additional storage. Come see this great home...You will not be disappointed!!!! 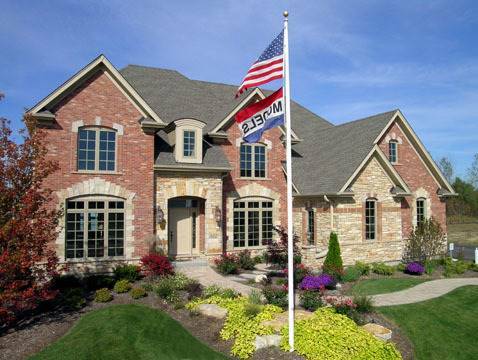 Home was purchased for $644,000, added fence and sprinkler system. A 656,000 investment!! 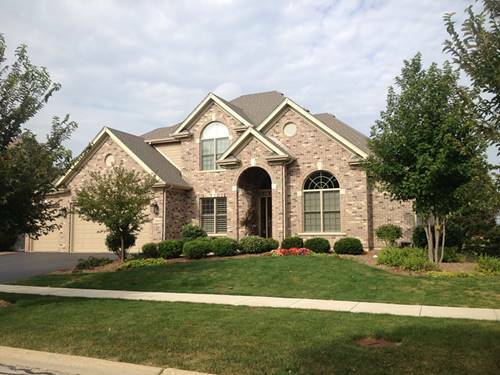 For more information about 972 Bluestem, Geneva, IL 60134 contact Urban Real Estate.